Kathy started working at the office in 1985, starting off as Dr. Buganski's assistant and eventually switched to the front desk. She enjoys being at the the front desk, because she loves talking to all of our patients. Kathy has been married to Jeff since 1985, and they love being "empty nesters" and traveling to visit their two daughters. Jann started working at the office in 1978, starting out as Dr. Jardin's assistant and moving to the front office as a receptionist 4 years later. She is married and has three children and 8 grandchildren. Her favorite activities include spending time with her family, walking at the parks, bird and hawk watching, and fishing. She also enjoys crocheting and reading. Sue started working at the office in 2000 and currently works as one of the receptionists, as well as in assisting and sterilization. In the past, she has worked in banking and accounting. Born and raised in Sylvania, Sue has also been a resident in Virginia, Maryland and Indiana. In her spare time, she loves to spend time outside, kayaking, walking, and relaxing with her two daughters. Leslie has reached the 5 year mark (for working here) in January 2017. She is an alumnus of St Ursula Academy and Toledo Medical Educational Center. Walking the scenic trails at Wildwood and going to the cinema are some of her favorite activities, along with spending time with her grandchildren which is always a treasure. 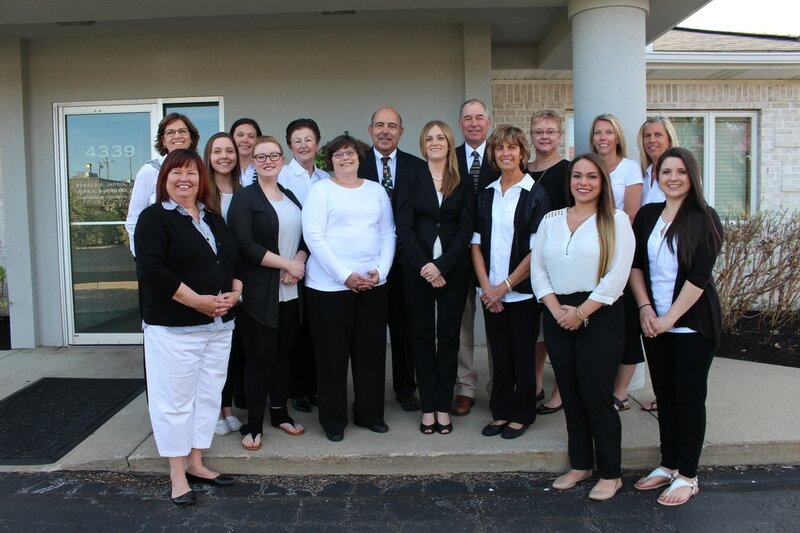 In Leslie's words: "I work with the best dental office crew in Toledo! I have enjoyed wading through the intricacies of dental insurance even though the changes are constant." Tracy has worked at the office since 1998. 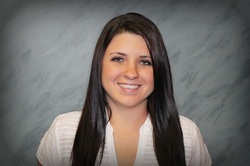 She is a certified dental assistant, licensed in radiography, and is trained in O.S.H.A and Hazmat. Jessica has been with our practice since December 2014. She is a 2012 graduate from Sylvania Southview High School and a 2014 graduate from the Ross College Dental Assisting Program. Jessica and her boyfriend Adam of 7 years love to spend all of their free time with their son Keegan! 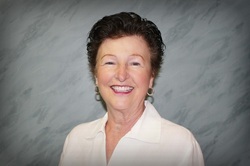 Arlene has been a registered dental hygienist for 57 years and a member of the American Dental Hygienists Association for the same number of years. 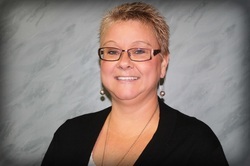 She attended dental hygiene school at West Liberty State College and has been with Drs. Jardin and Buganski since 1973. Arlene and her husband reside in Perrysburg. Arlene's favorite pastimes are family, friends, and exercise. 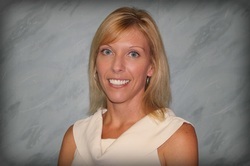 Jessica has been practicing as a hygienist for 13 years and graduated from Ferris State University in 2004. In 2006, she graduated from Siena Heights University with a Bachelor's of Applied Science. Jessica and her husband John have been married for 10 years and have a daughter. Some of her interests include golfing, running 5k's, reading, traveling, and spending time with family and friends. 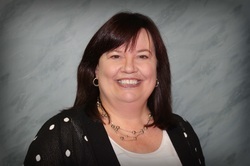 Kim graduated from Owens Community College in 1981 and started at the practice in January 1982. 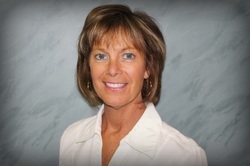 She is an Expanded Functions Dental Auxillary and has worked in both a pedodontic and orthodontic dental office. Kim has two sons and enjoys spending time with friends and family. She is a lifelong resident of the Point Place/Shoreland Community and likes recreational activities involving Lake Erie. 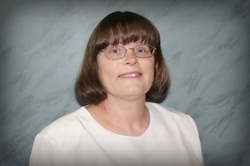 Mary has been a registered dental hygienist for 34 years and a member of the American Dental Hygienists' Association for the same number of years. However, she has worked for Drs. Jardin and Buganski for almost 25 years. 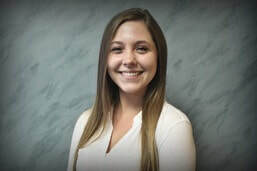 Born and raised in Monclova township, Mary attended St. Joe's Maumee for grade school, St. Ursula for high school, and then went to Ohio State. 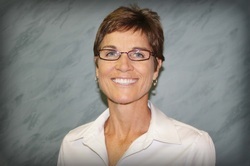 Besides receiving a certificate in dental hygiene, Mary also has a Bachelors of Science in Health Education. Together with her husband Brad, they have two sons, Nate and Kyle. Mary enjoys all types of physical exercise, especially running and Jazzercise. Andrea graduated from Owens with an associates degree in 2010. Andrea and her husband Justino were married in 2014 and have a boy Leo that they enjoy spending time with along with their three Boston Terriers!